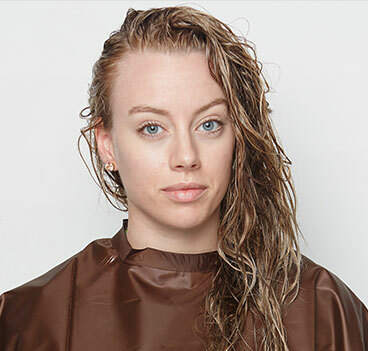 Apply Color Edge Curl Cream to wet hair using a scrunching motion. Blow dry wet hair with a diffuser attachment to achieve perfectly formed, voluminous curls that last all day without heaviness or crunch. On wet hair, spritz Color Edge Anti-Fade Spray onto roots and blow dry for volume. Style hair with curling iron or flat iron. Spray hair with Color Edge Hairspray to set the look and give it extra, all day hold. Done! Section wet hair using the Color Edge Hair Clips. 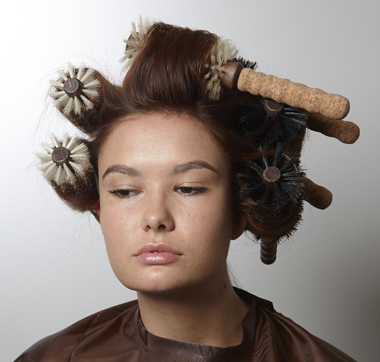 Blow dry each section with a round brush. Then, curl the hair around the brush and leave the brush in as the curl cools. Repeat for each section. 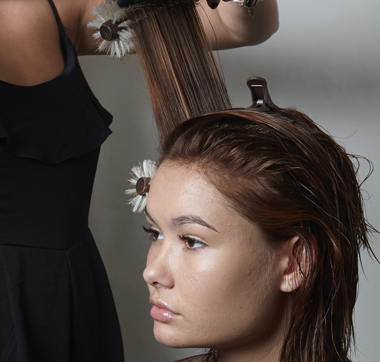 After removing the round brushes, spray a section of hair with Color Edge Hot Spray to protect hair during heat styling. Curl the section with a 1-inch curling iron. Repeat until all of the hair is curled. 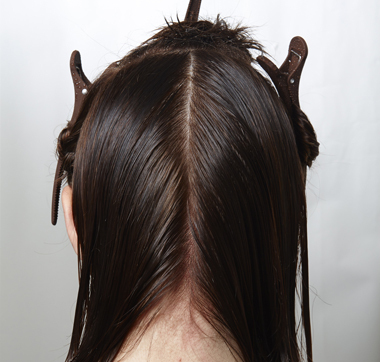 Back comb hair for more volume. Apply Color Edge Styling Paste to create definition. 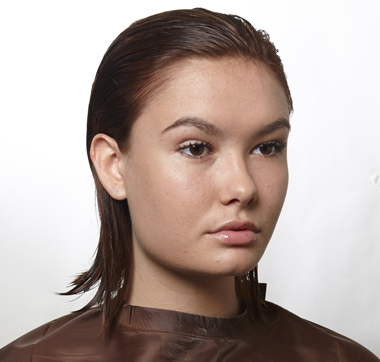 Finish off the look with Color Edge Aerosol Hairspray for hold.